We expect you to join us one of these wonderful evenings! 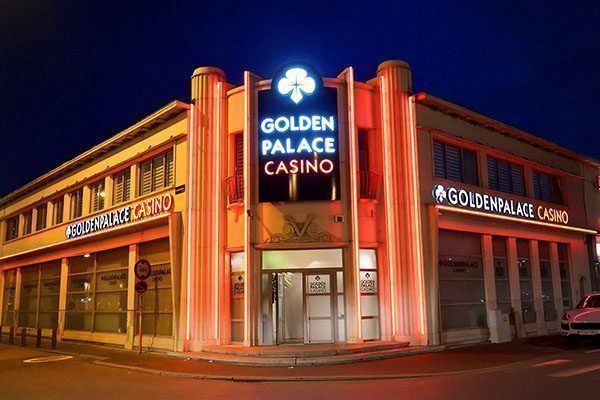 To participate and win extra Golden Palace Coins (GPC), subscribe now in on of your gaming halls. For more information and inscriptions, you can contact your gaming hall staff. Follow us on our Facebook and make sure you don't miss any competitions, offers and promotions!